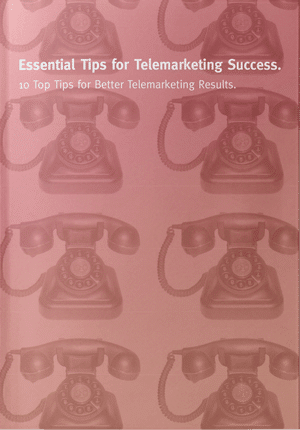 I write a lot about telemarketing and telesales success factors. I provide my top tips and have written various articles on techniques, the importance of attitude and all of the other key factors required to make your cold calling campaigns succeed. It is understandable that most focus and time is spent on making sure that you have the right and best people on the phone with the right attitude. Equally, the quality of briefing is paramount. However, I believe that an insufficient amount of emphasis is given to a factor that is the bugbear of most marketers. 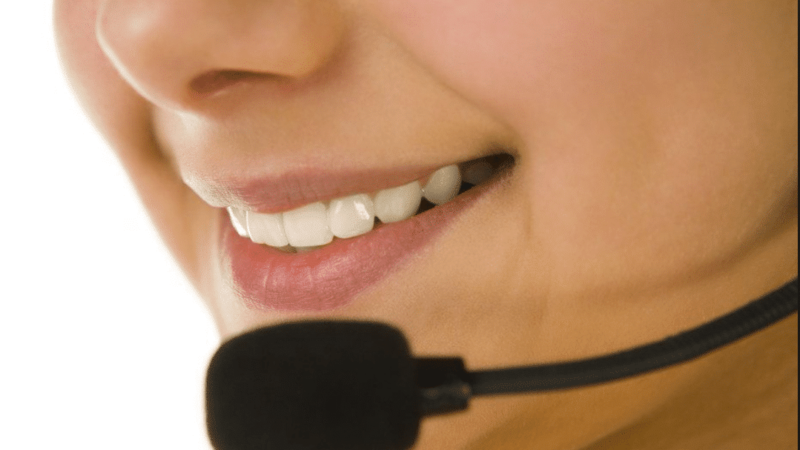 If you want to improve your telemarketing results, one aspect above all will ensure that you have the best chance. That element within the telemarketing process is the accuracy and quality of your data, target list or database. When I run telemarketing training sessions, I always say that data is king. Poor data will ruin the best planned campaigns. I use the analogy of firing at a target. You could have the best gun or crossbow in the world and the best eye and best aim. However, if you are firing in the wrong direction or at the wrong target, you have zero chance of success. It is the same in telemarketing terms when it comes to the quality of your list. Data ages over time. People change jobs, get promoted, are made redundant or leave. Companies change address and phone numbers. Organisations merge, open and shut down. Keeping data clean can be a big headache. But it is central to achieving better telemarketing results. Think of it simply like this. I make a call to a company. I might initially get a wrong number, dead number or a voicemail. I may then have to research a new number and / or dial back. I reach reception next time. Without the correct name, I may get blocked by a no-name policy. If I have a name that is wrong, I am likely to again get blocked. If I do succeed, reception staff that may not know who does what in bigger companies, may put me through. At this point, I may reach another voicemail and / or the phone just rings and rings. I might get a PA with whom I don’t want to engage – more about that in a blog on gatekeepers. The PA may try to block me or get rid of me. I may need to call back if the decision maker is away from their desk, on holiday, off sick or on a call. If I do reach the boss, he or she might advise me to speak to another colleague since this might no t be their area of responsibility. This whole process could recur several times until we reach the right decision maker. That includes perhaps reaching voicemail or gatekeepers several times for each person. The problem is that the end of this long process could still result in a NO or perhaps even a response that decisions are made in another office or abroad. That is often the case in large companies. All that wasted time absorbs cost and saps momentum out of a calling campaign. So, what can we do? Well, there is no sure fire solution. However, below are a few tips to help. Research a good list – Speak to a number of brokers. Type a search for a list of your decision makers into Google and speak to a few providers. Send out a good brief to a list of potential list providers – The tighter your brief the likelier you are to get an accurate result but this will also limit the numbers. So, consider all of the job roles that make buying decisions. is to have a list that has been gathered recently i.e. within 6 months. Otherwise, the data will age and the accuracy will drop. Get a sample of data to test. No list is perfect. In fact, I’d argue that most lists are poor. However, every successful telemarketing campaign needs a good list as a starting point. If you want your cold-calling to be successful, put the work in up front to ensure that the data you have is of sufficient quality. You won’t regret it. This was a truly informative post. Even though it was written in 2012, it still makes sense in 2017. Being from the telemarketing sector, I know for a fact how important it is to know who your target audience is. It is true for both telemarketing and traditional marketing.